Know How to Lose Weight with Green Tea . Let’s discover the Green Tea health facts in this weight loss article. 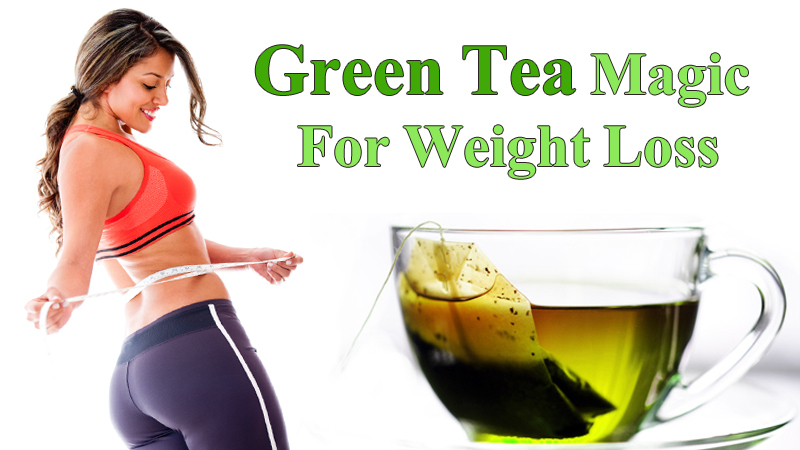 Find out if Green Tea weight loss drinks work or not in burning fat and in reducing weight. Is green tea good for skin treatment and can it also prevent oral cancer and tooth decay? Get answers for all these green tea questions here. If you are looking for one food or beverage that can help you lose weight while keeping your overall health in good condition by fighting various lifestyle diseases, then Green Tea is the answer. Yes, this amazing herb is full of health benefits and it has been used by traditional Chinese health practitioners for centuries. Previous post: Garcinia Cambogia – The Natural Weight Loss Fruit that Works!